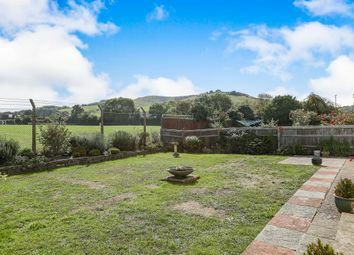 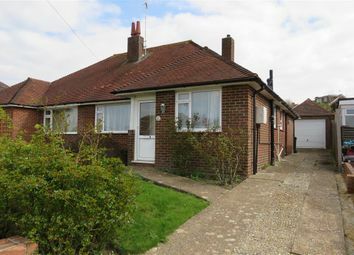 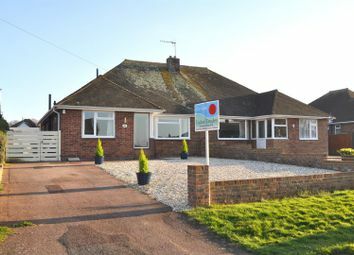 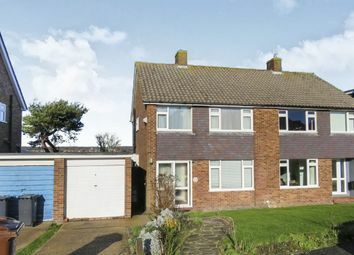 Well presented willingdon bungalow with South Downs views. 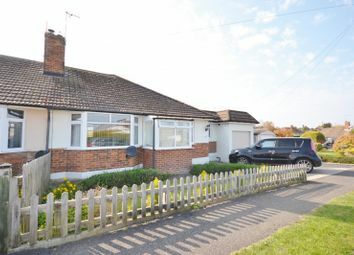 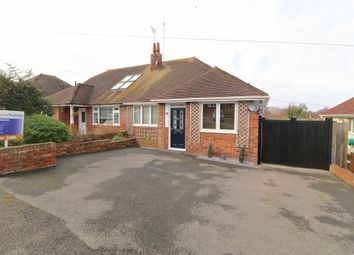 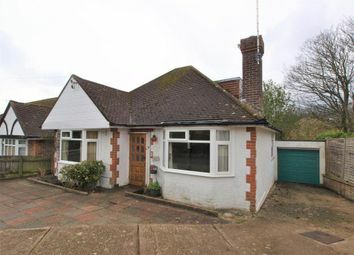 Fox & Sons are delighted to present to the market this three bedroom semi detached bungalow located in the ever sought after Willingdon area. 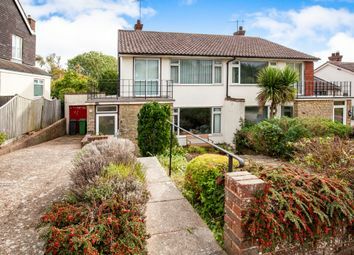 Fox & Sons welcome to the market this three bedroom semi detached family home in the sought after willingdon location. 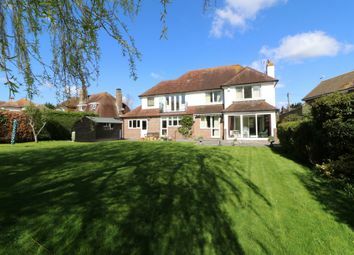 An early inspection can't come more highly recommend to truly appreciate the scale of this home. 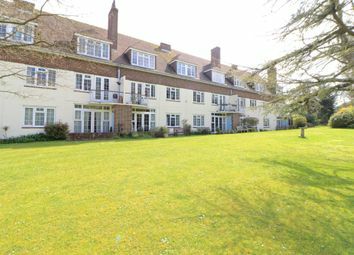 A rare opportunity has arisen to acquire this beautifully presented 1st floor flat located in the ever sought after Willingdon location. 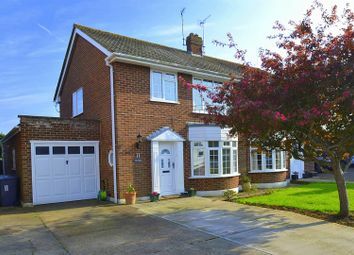 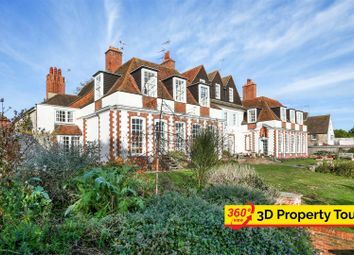 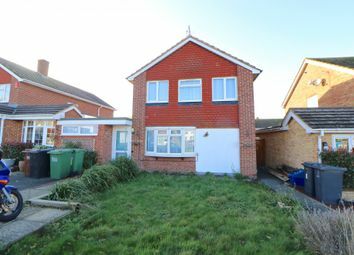 An internal viewing is considered essential to avoid disappointment as properties like this rarely become available. 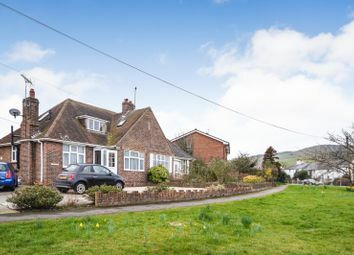 Fox & Sons are delighted to present to this the market this three bedroom detached cottage located in the ever popular Willingdon Location. 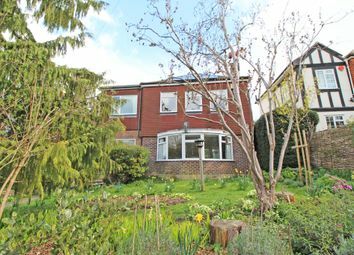 An early inspection can't come more highly recommend to truly appreciate the scale of this home. 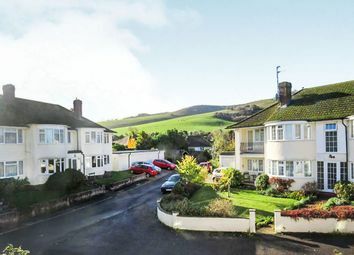 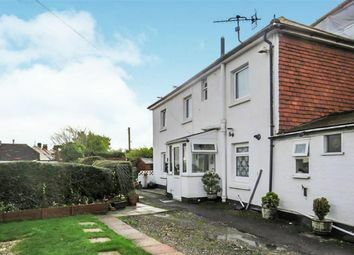 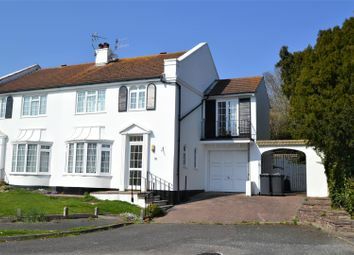 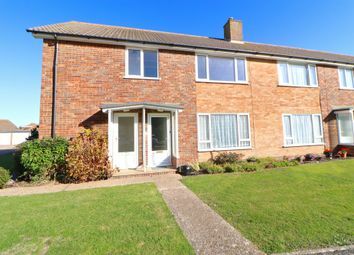 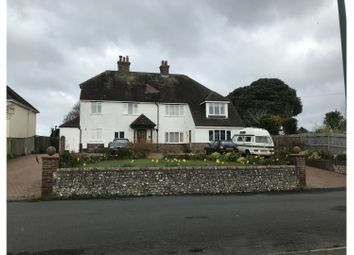 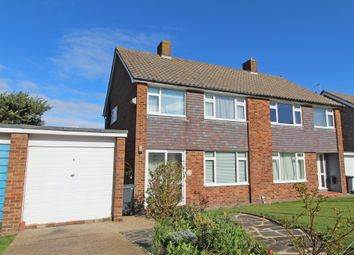 Guide price: £315,000-£335,000 Deceptivley spaicous two bedroom semi detached house located in the heart of Willingdon Village offering stunning views across Eastbourne. 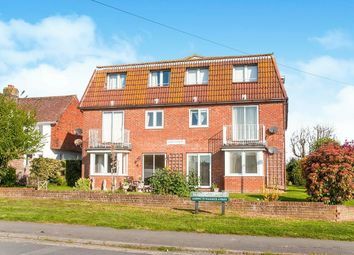 This verstiale home benefits from off road parking, rear garden, garage and balcony. 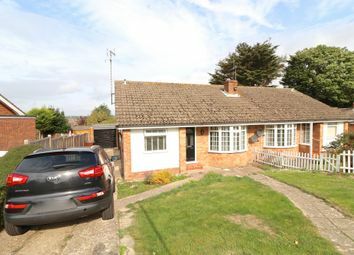 Fox & Sons are delighted to present to the market this two bedroom detached bungalow located in the ever sought after Lower Willingdon area. 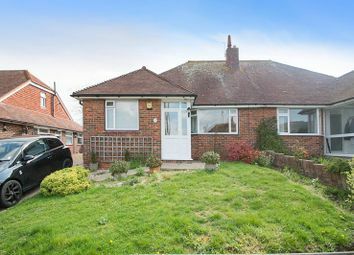 An early inspection comes highly recommended to truly appreciate this property. 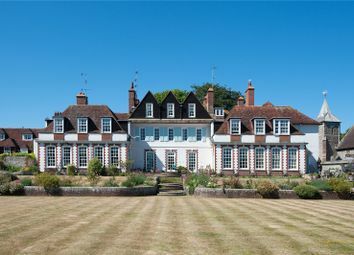 A spacious 2/3 bedroom apartment within this magnificent Grade I listed house, with stunning communal gardens.